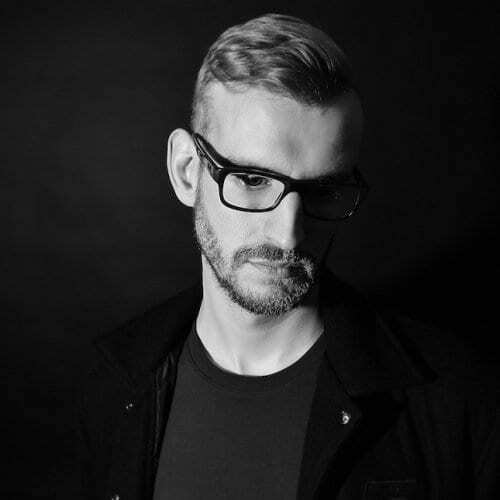 PRODUCERS: Who Can Give Calvin Harris The Heaviest Remix? 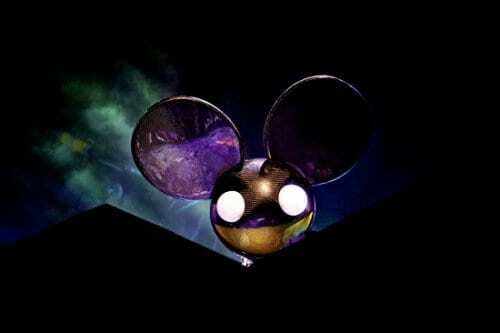 Fancy remixing deadmau5 – Some Chords? 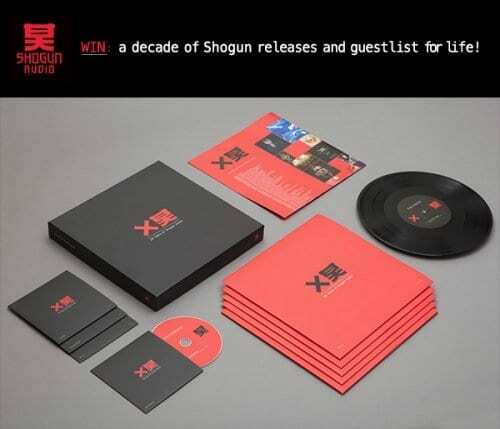 WIN: The next 10 Years of Shogun Audio and guestlist for life! 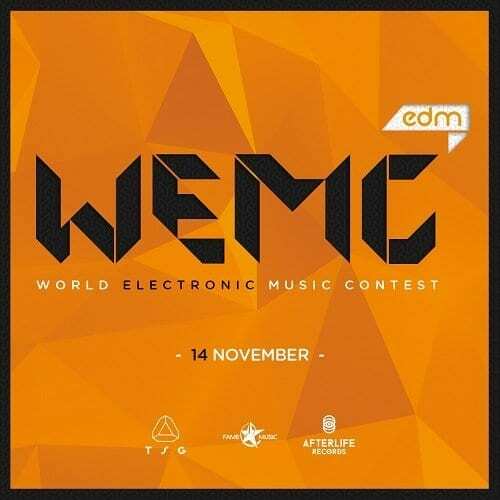 Aspiring Producers: WEMC EDM Needs YOU! 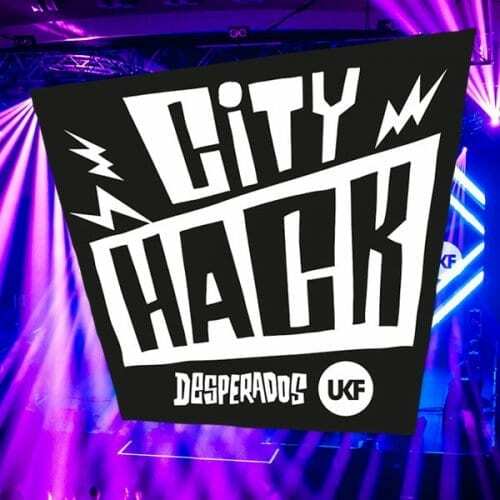 Attention aspiring DJs: Hannah Wants… YOU! 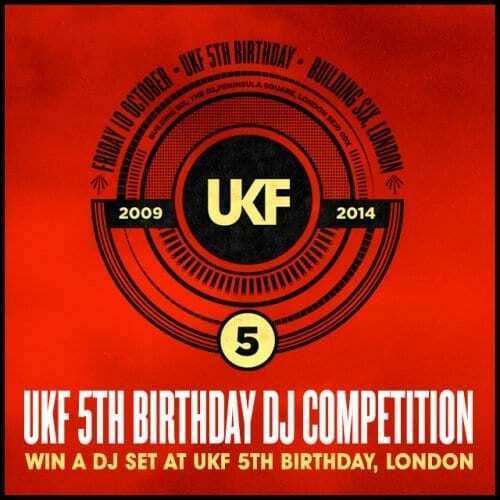 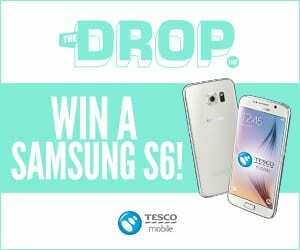 Win Two Tickets For Andy C All Night!